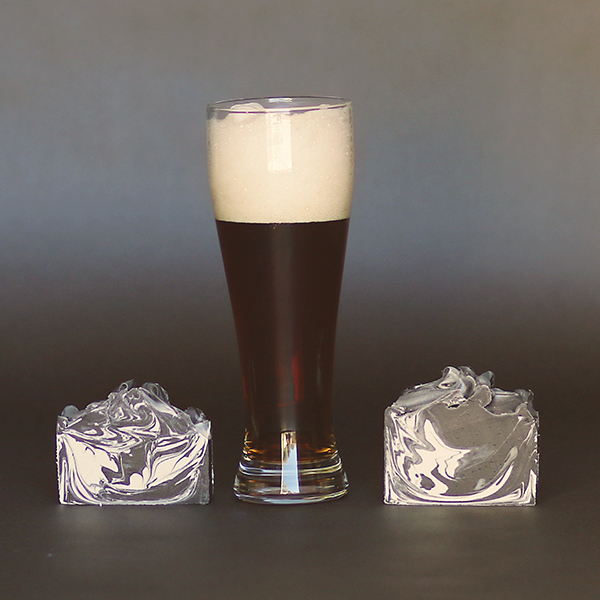 Hair O’ The Dog | Hangover Soap Co.
Who says you can’t have a beer in the shower? 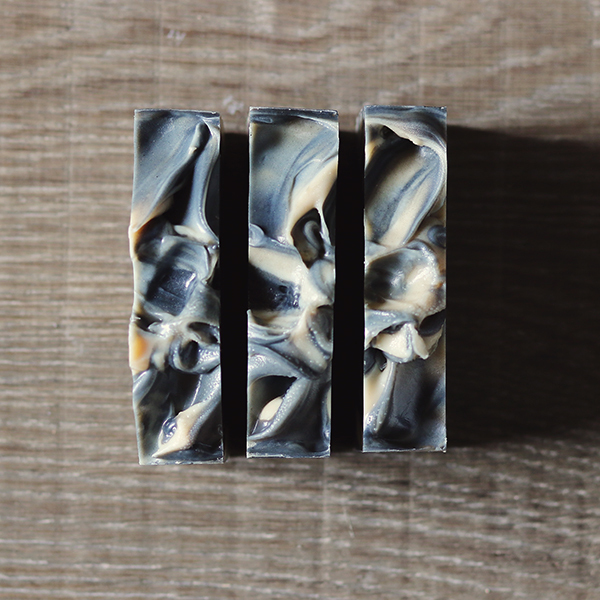 This bar is made with beer for extra lather and is scented with Bay Rum. Hair O’ The Dog smells like a stud. 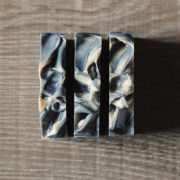 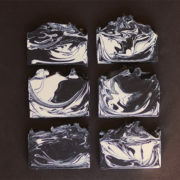 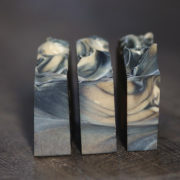 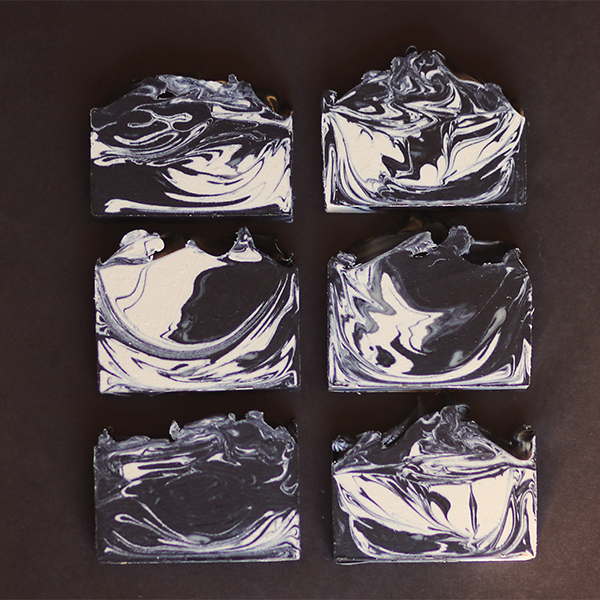 Tags: activated charcoal, Masculine, Soap. Love this soap! 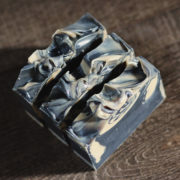 Great lather and smells the way a man should smell!